A fantastic tribute to every video that was big in 2013, YouTube compiles a YouTube Rewind: What Does 2013 Say? The five-minute film features over 50 entertainers including Jimmy Kimmel, Jimmy Fallon and The Cookie Monster in addition to online sensations like Kid President and Mystery Guitar Man. The soundtrack is a lovely mashup of top songs like Blurred Lines by Robin Thicke, Cana��t Hold Us by Macklemore & Ryan Lewis and Get Lucky by Daft Punk, all remixed by DJ Earworm. A flashback through the most poignant events that affected India in 2013, this is a specially created interactive video. The screen has boxes with a specific theme that lets you jump to videos under each category. 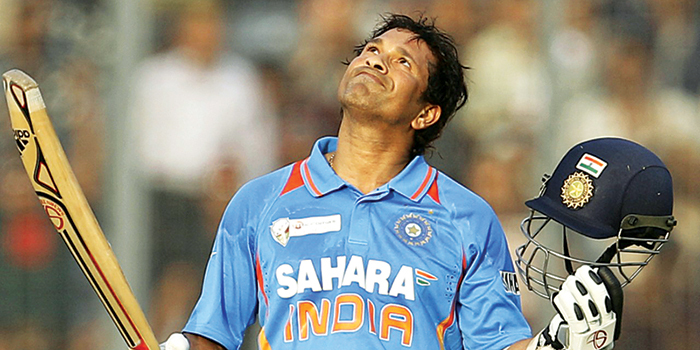 Although it covers film, television, the IPL and advertisements that made you laugh, cry or left you totally baffled, the most striking category is a�?God of Cricket Retiresa�� that links you to everything related to Sachin Tendulkar, including his retirement speech. A lovely recap of 2013. Soon to be the Most Valued Player if he joins the NBA, Trick Shot Titus is capable of shooting a basket from anywhere he stands. Forget distance and height, this two-year-old basketball sensation has scored from behind a wall. Hea��s even beaten Channing Tatum (14-5) and Bradely Cooper (14-8), who both make appearances in the video. Egged on by a very enthusiastic father, Joseph Ashbey, Titus has also played and won over greats like Bryant and Shaquille Oa��Neal.